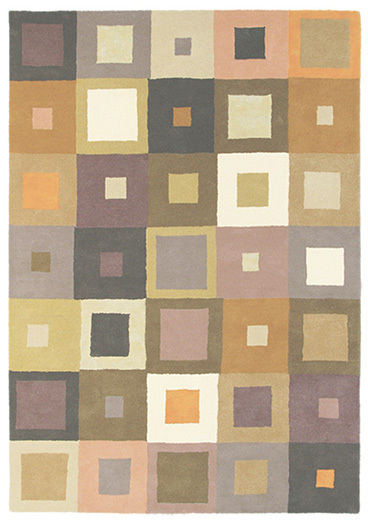 Chic geometric patterns and muted light purple, orange, and pink tones combine in the design of this rug from the Estella range with a stunning effect. 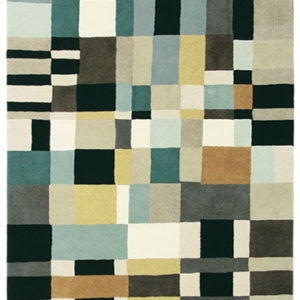 Elegant and sophisticated, this Carre 84401 rug looks like an abstract painting and will make any room look stylish and memorable. You can quickly revamp the interior design scheme of a living room or a bedroom, to lend any space more elegance and to increase your comfort level at the same time. 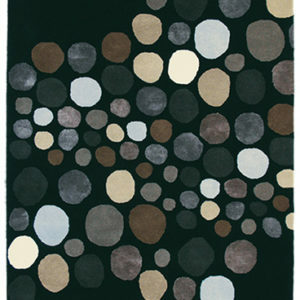 Expertly hand tufted using only the finest wool, the rug is made to last and to enhance the appearance of your home for many years to come.